Embraer has delivered the 500th Phenom 300-series business jet. 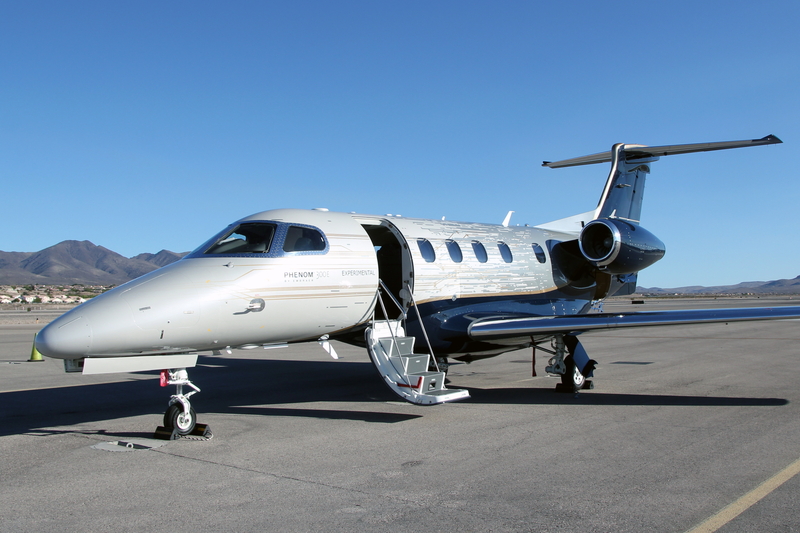 The milestone aircraft delivered is the Phenom 300E, the newest edition of the popular light jet. Originally launched in 2005, the Phenom 300 entered service in December 2009 and is today in operation in more than 30 countries. The aircraft has accumulated more than 800,000 flight hours on over 600,000 flights over the past decade, carrying almost 2.5 million passengers over a distance that circles the earth 13 times, equivalent to a round trip to Mars. On average, a Phenom 300 takes flight about every 3.5 minutes, somewhere in the world, which amounts to more than 400 flights per day. In 2018 alone, Phenom 300 customers completed close to 150,000 flights. See latest HD Video Interviews, Podcasts and other news regarding: Phenom, Embraer.